Stop Living with Your Chronic Knee Pain & Experience the Benefits of Stem Cell Therapy Today! 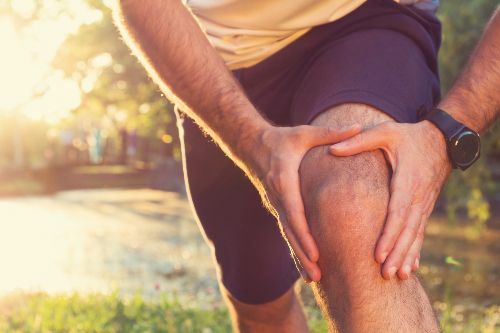 If you are suffering from knee pain, your options are no longer limited to physical therapy, steroid injections, viscosupplementation injections, or surgery. Stem Cell Therapy is an innovative, highly advanced knee pain treatment. Stem Cell Therapy takes advantage of the body’s natural ability to repair itself; restoring degenerated tissue while providing substantial pain relief for knee injuries or chronic knee pain. For a limited time, Innovate Health is offering a FREE Consultation for new patients to meet with our Medical Doctors to discuss their options for using Stem Cell Therapy Injections to help with their chronic or acute knee pain. More than 1,000,000 injections have been performed without a single reported adverse side effect. 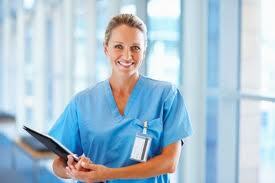 At Innovate Health, Stem Cell injections are always performed by our Medical Doctor or Physician Assistant. Millions of patients suffering from knee pain have tried numerous treatments and therapies to help manage their pain. While cortisone and other drugs only provide temporary pain relief, stem cells actually restore degenerated tissue while providing pain relief. Why Wait? Call Now and Schedule Your FREE Consultation Today!